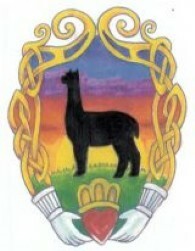 Claddagh Farm Alpacas is an alpaca farm located in LaFayette, New York owned by Carl & Sarah Lamanna. Education and customer support continue to be our focus. Supporting our customers and helping them find answers to their questions is important to us. Feel free to schedule a visit! 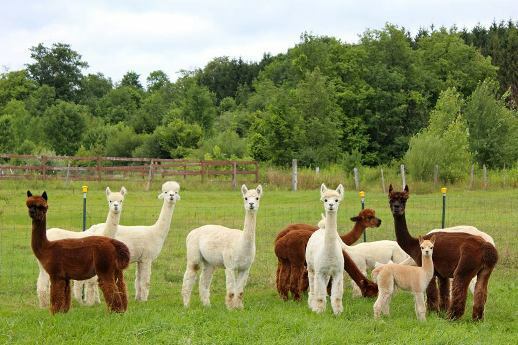 We're breeders of alpacas of COLOR & our herd is growing nicely. As white is dominant, it doesn't always work the way we'd like. 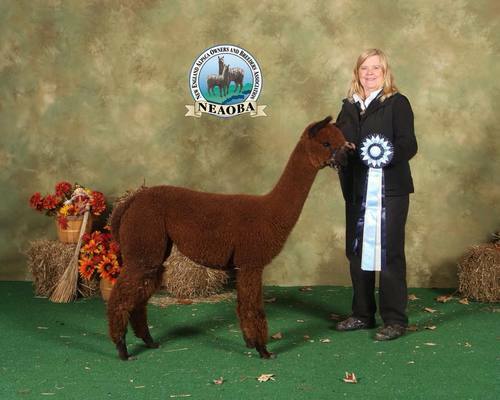 We focus on producing alpacas with improved fiber quality with each generation. 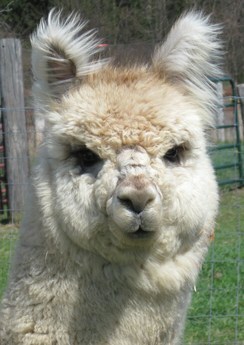 Our 20+ acre farm is located in LaFayette, NY - just minutes south of Syracuse, NY. The beautiful rolling hills and renowned apple orchards make this area a phenomenal location for our farm. 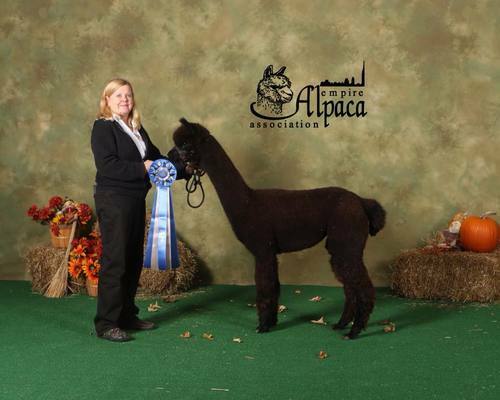 We are looking forward to adding to the beauty with many a-pronking cria for years to come! Agisting/boarding is available. *We have a few that are MOSTLY Peruvian w/ a little Chilean - those are noted.